Is your Windows 7 device beginning to work and perform slowly and you have no idea about what is causing the problem? Are you trying to avoid the expensive costs of having to go to a device repair expert? Have you tried troubleshooting your device to see what is really causing your device to slow down? Well, if these are some of the things that are bothering you at the moment, you must know that there are practical ways for you to speed up your Windows 7 device and here are three tips that you can use. One of the easiest ways for you to make your Windows 7 device work perfectly again is to defragment your hard drive regularly. Doing this makes your drive cleaner and freer from files that are no longer useful to you. It also blocks portions of programs which obliges your drive to share bigger portions of its memory space. For you to successfully perform this, all you have to do is to go to click Start and select “Disk Defragmenter.” You may also schedule defragmentation for it to automatically begin during a particular period of time that you think is convenient for you. Another thing that you can do is to troubleshoot the performance of your device. All you have to do is to visit your Control Panel and type in “troubleshooting” on the search box. After that, you will find the System and Security option. For the troubleshooter to run, all you have to do is to select “Check for performance issues.” This way, you may find out what the real cause of the slowdown is. Finally, you should consider the fact that viruses and malware could be causing your device to slow down. That is why it is highly important for you to get or purchase top quality anti-virus software that can help you prevent your device from being infested by different kinds of malware and not just become slower, but even end up having its entire system crashed, as well. 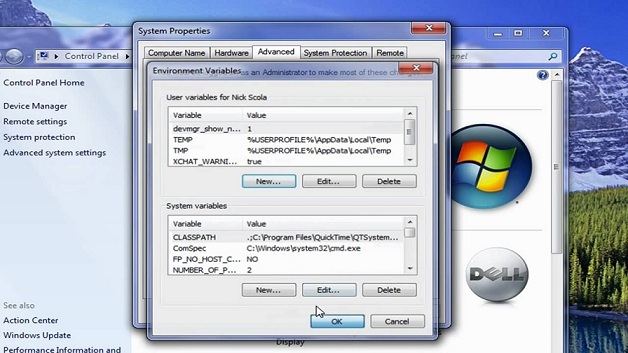 With the tips mentioned above, you should already know how to deal with the slow performance of your Windows 7 device. There could be different reasons why this is happening, but by performing preventive measures or by attending to the problem right away, you can absolutely save your device from getting completely damaged.